Tis the season to be jolly! 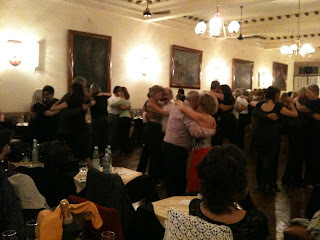 And most of the time I don't find it difficult, but sometimes I feel the grumpy old lady coming out in me as I wonder why some of the milonga organisers think it is okay to thank dancers for their custom throughout the year by putting up their prices. Of course if they are offering their clients the bonus of a live tango band, special performances by visiting dancers who have to be paid, or supper or a meal, or if their venue has put the price up on hiring the space, then of course they need to... but just because it is Christmas? 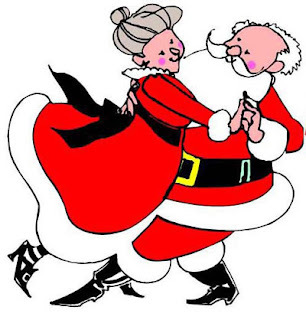 I haven't been to all the Christmas milongas I would like to because of this - the tango budget only goes so far.